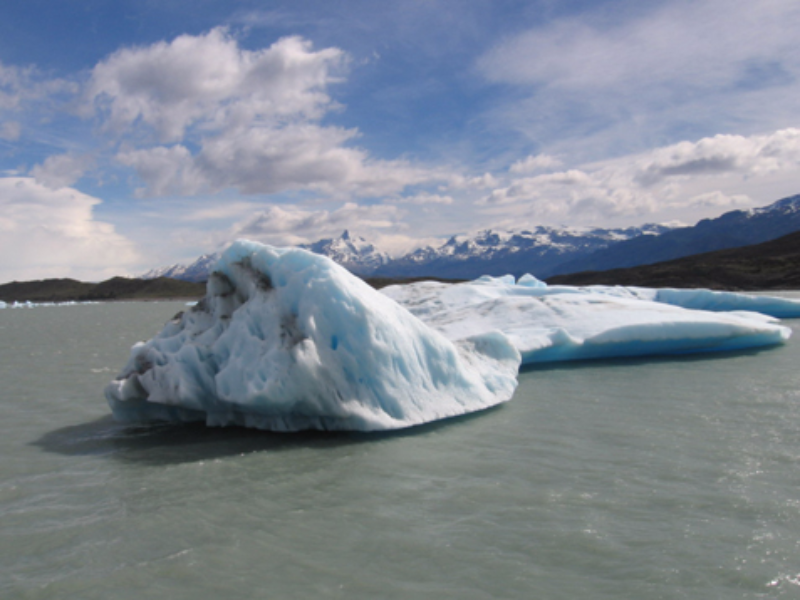 At the arrival in El Calafate you will be received by one of our representatives, who will take you to the chosen hotel. Accommodation at the selected hotel. Breakfast will be served at the hotel. 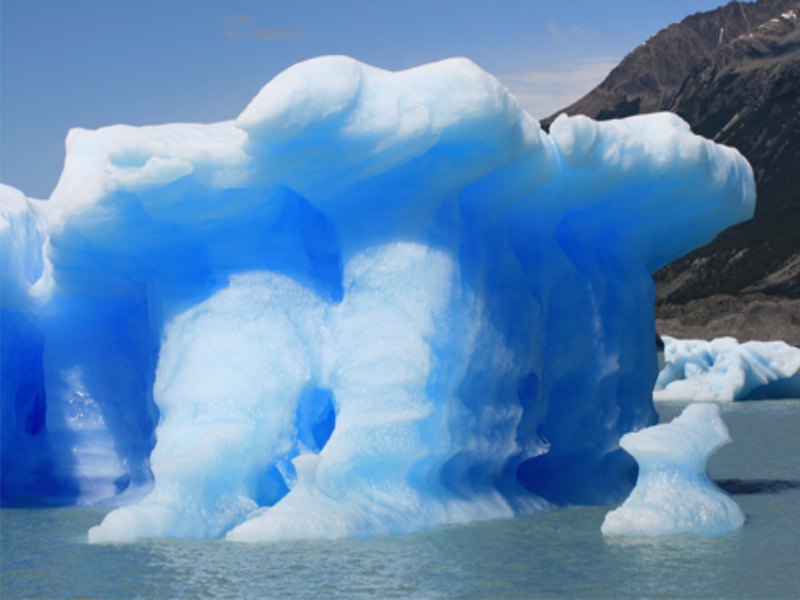 Today, you will leave in the morning to visit the renowned Perito Moreno glacier, unique on the planet in its constant forward movement. 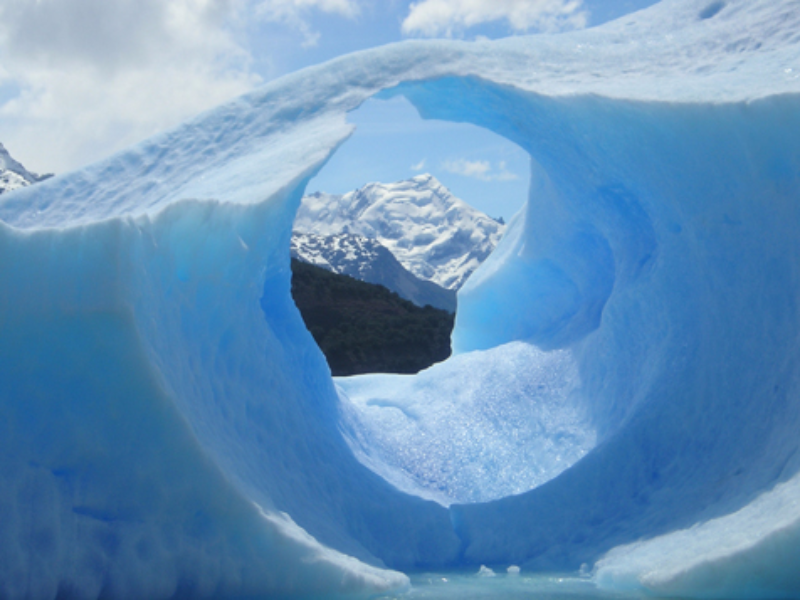 Along the road you will discover many Andean pre-cordillera sites that are worth sight seen or recording on camera and by the Argentino Lake you will access the National Park “Los Glaciares”. Along Brazo Rico River you will start to spot the floating icebergs until you finally be able to grasp in all its awe this natural wonder considered World Heritage by the United Nations. You will take the paths and enjoy some time to observe and to have lunch. (Lunch not included). Then, in the afternoon you will go back to the hotel.Accommodation at the selected hotel. Day at leisure. 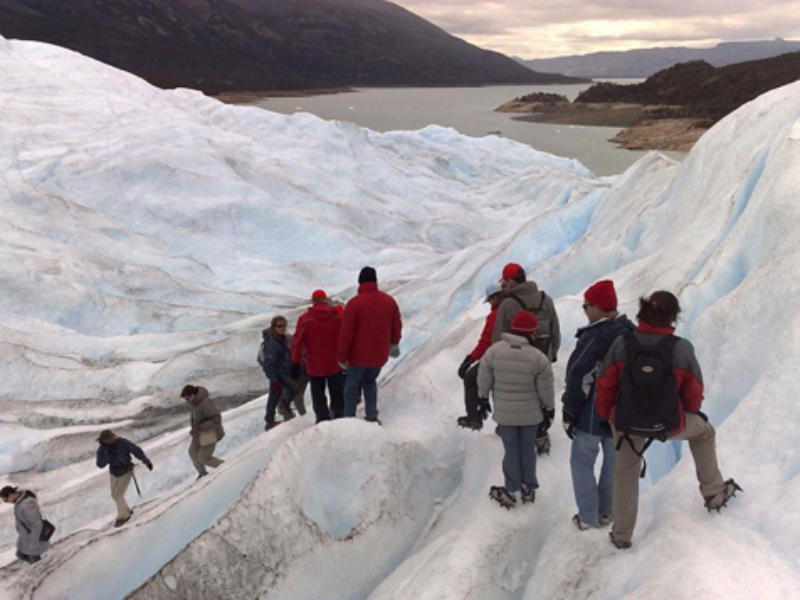 Optional Tour not included: All Glaciers Tour. 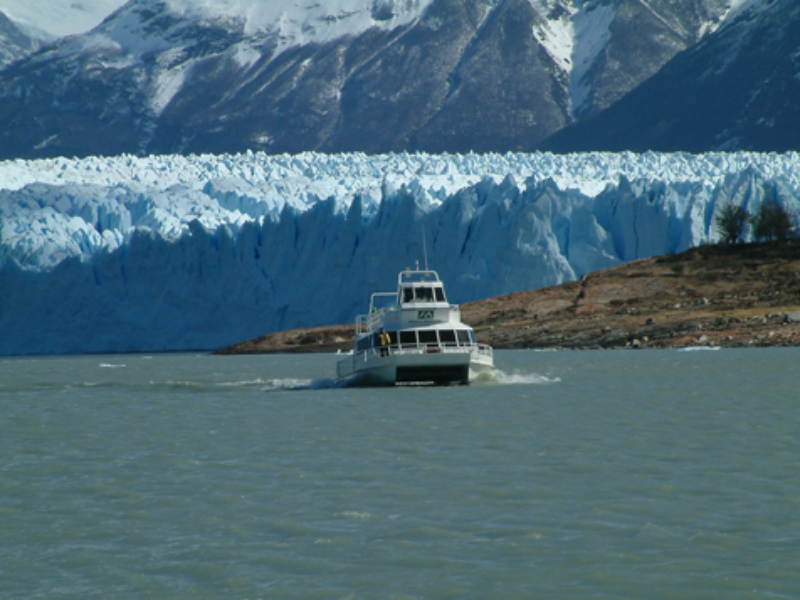 You will leave on a tour to Los Glaciares National Park. You will board the ship and navigate among the icebergs of various spectacular patterns of shape and size. The glaciers that you will visit are: “Upsala” “Spegazzini” and “Onelli”. You will disembark in Onelli bay to go on an atractive trekking y take pictures or capture on video fabulous landscape. Lunch time. (Lunch not included) You will go back to the hotel in the afternoon. Accommodation at the selected hotel. Breakfast. At he scheduled time, trnasfer to the airport to take yor flight.